Rediff.com » Movies » Oscars 2017: PREDICT the Best Supporting Actor! Oscars 2017: PREDICT the Best Supporting Actor! 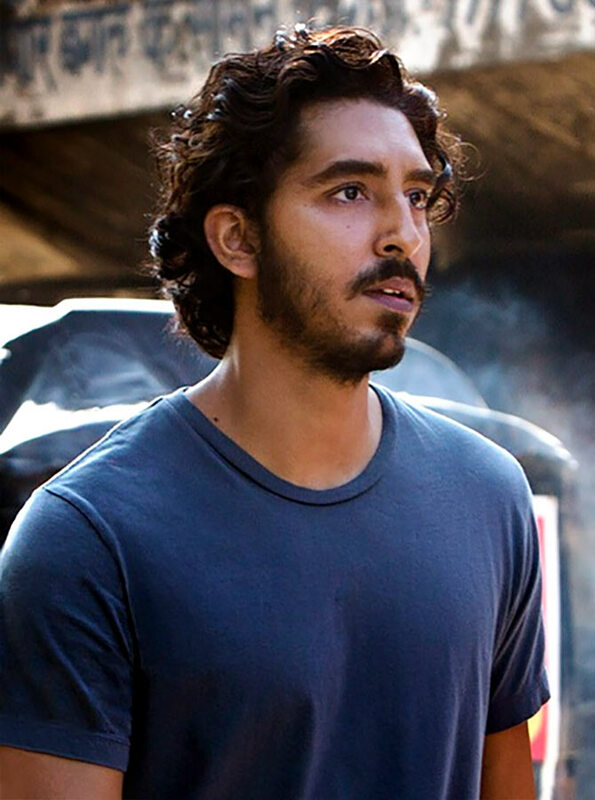 Raja Sen analyses the contenders for the Best Supporting Actor category at the Oscars. The 89th Academy Awards are around the corner, and in an annual feature, we shine a light on the nominees in the top categories. Here is an introduction to the five nominees for Best Supporting Actor -- listed in alphabetical order -- along with my take on their Oscar odds. Young British actor Patel is getting to be an old hand at playing the grown-up version of boys running across Indian trains. His performance as Saroo Brierley in Lion is rather moving but the film belongs so strongly to child actor Sunny Pawar that most voters would have preferred to see him nominated instead. Oscar odds: Low. Patel isn’t likely to win anything, but the nomination should be a shot in the arm for his career. Bridges plays yet another version of the grizzled and laconic know-it-all in Hell Or High Water, and while that might not be enough to impress Oscar voters, the credibility of his effortless work is rather dazzling -- enough for me to wish he’d get the prize. Oscar odds: Long shot. Bridges is a beloved actor and this is the only award Hell Or High Water has a shot at winning, but this category seems locked in favour of the Moonlight actor. One of the most underrated performances of the year, it’s a pleasure to see Hedges on this list. 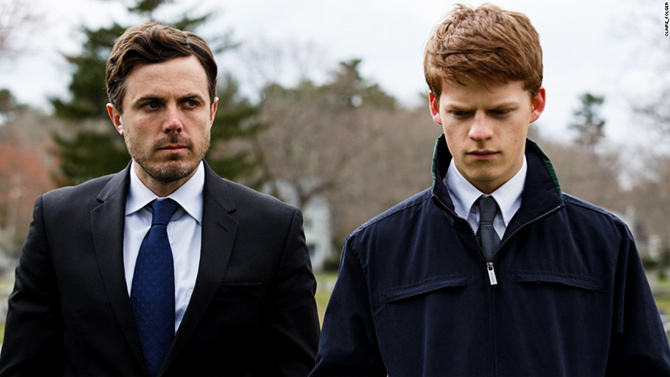 Manchester By The Sea is a beautiful dirge of a film, a painfully sad affair that is lifted considerably by the lightness and humour injected into the proceedings by Hedges and his Patrick Chandler. Oscar odds: Low. 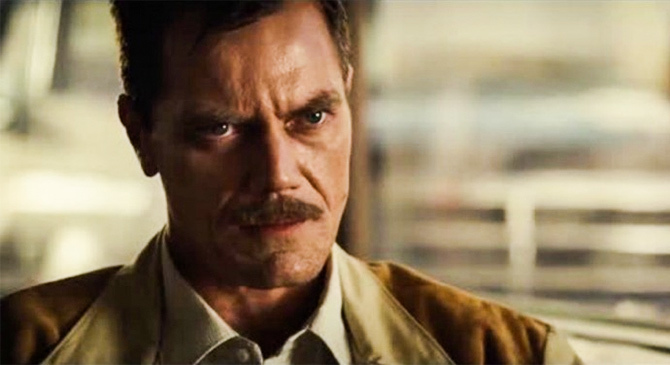 Hedges did very well in the film, but all anyone’s talking about is leading man Casey Affleck. Ali is a distinctive actor with significant screen presence -- something he showed off in Hidden Figures as well -- and, to my mind, he is the best part of Moonlight. He shows up in the first chapter (not coincidentally the strongest part of the film) as a kindly drug-dealer who takes to a lost young boy and presents him with a peek at his future. Oscar odds: Tremendous. This is considered one of the year’s certainties, and you’d do well to write Ali’s name in ink on your at-home Oscar ballot. Shannon is one of the most intriguing actors working today. 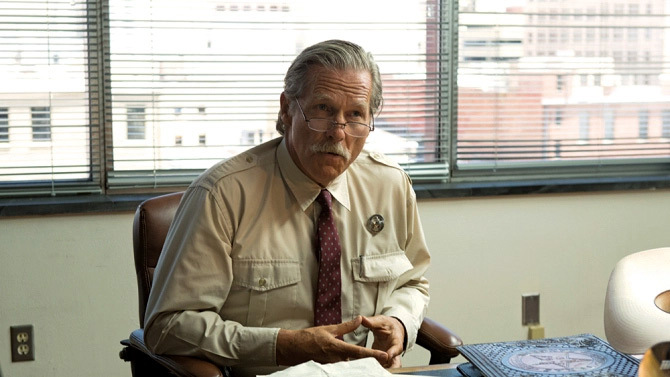 While too-little attention has been paid to his stunning performance in Elvis & Nixon, where he plays The King magnificently, there is much to applaud in his portrayal of detective Bobby Andes in the twisted Nocturnal Animals. Oscar odds: Low. Too few people watched Nocturnal Animals, alas, and even fewer understood or liked it. Oscars 2017: PREDICT the Best Supporting Actress! Oscars 2017: PREDICT the Best Actor! Oscars 2017: PREDICT the Best Actress!